winter is here! 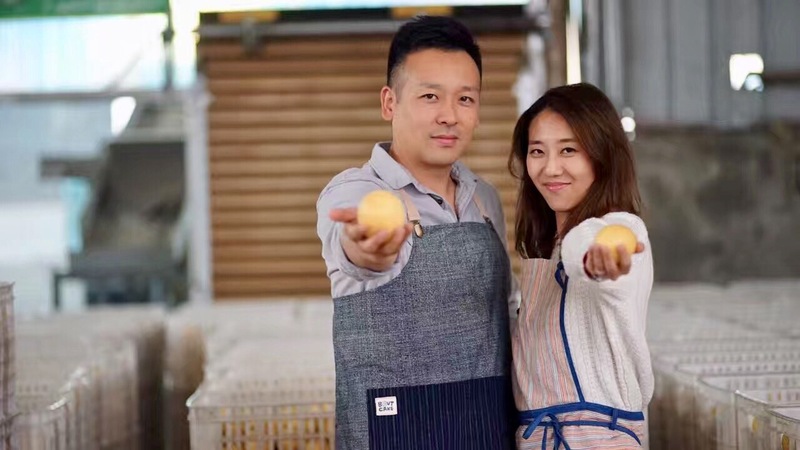 just about every family in hong kong is having hotpot on a weekly basis. fresh ingredients are essential to a good hotpot meal, but the key to making it great is the various dipping sauces. one of the most basic is the chili oil soy sauce. every household has their own variation. ours have extra aroma from the fried garlic and shallots. 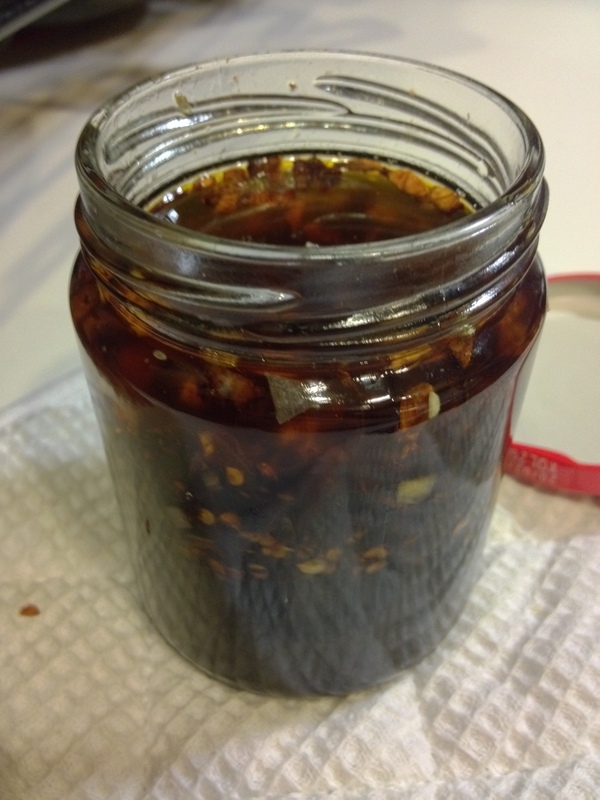 but of course, you can experiment with other flavors like numbing peppers, green peppers, sesame oil, etc. caution!!! 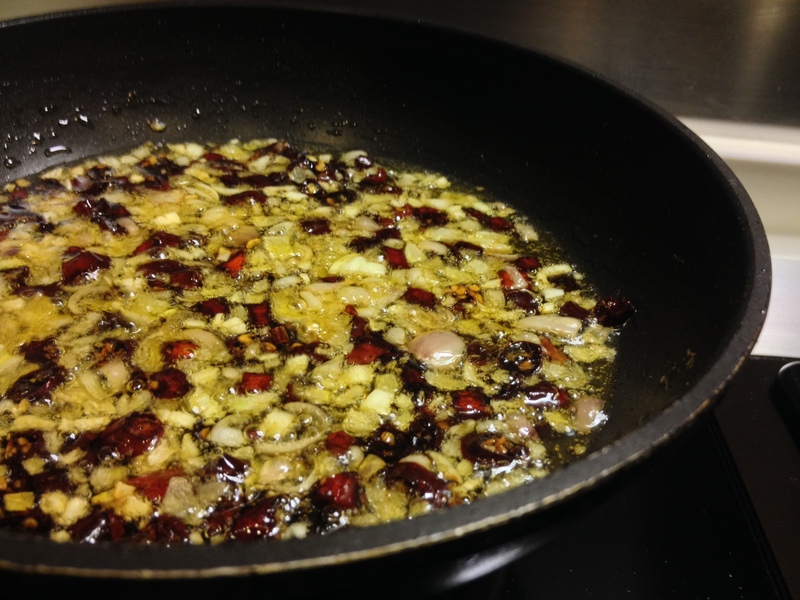 while making the chili oil, the smell can be quite pungent and strong. you can cover with a lid while simmering the oil. make sure you have good ventilation! otherwise it’ll be like getting pepper sprayed in the face! save it in a jar, refrigerate for later use.